Everyone knows that a quality water balloon fight is virtually an arms race. It all comes down to who has the most ammunition. Now there’s an awesome device that will give you an edge. Known as Bunch O Balloons (and which we first spotted on Gizmodo’s Toyland), this product will revolutionise childhoods and frat houses everywhere. 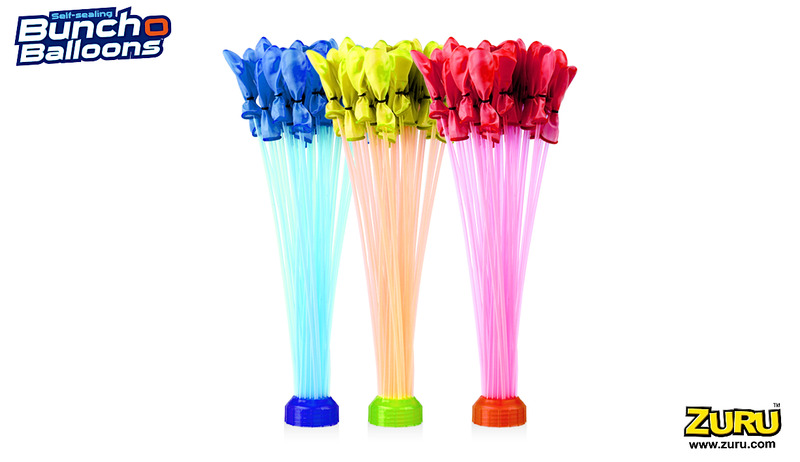 The rig lets you fill and seal 100 water balloons in under a minute, which, for anyone doing the maths in their heads, is 1.7 balloons per second. All you need is a hose, and it’s so easy that a kid can do it. The idea was originally a Kickstarter project from Tinnus Enterprises out of Texas, and they teamed up with Zuru Toys, a family-owned toy company based in Hong Kong and run out of New Zealand, to sell the product. The packets are being sold here for $US17, though they won’t be delivered until April 2015. Though that’s not in time for Christmas, it might be worth getting your order in early — these are sure to sell out quickly. 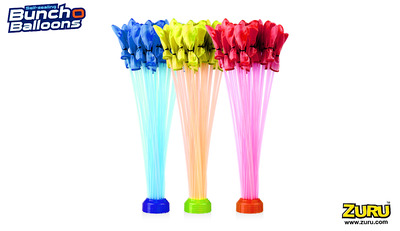 Bunch O BalloonsJust attach to a hose and fill them up.